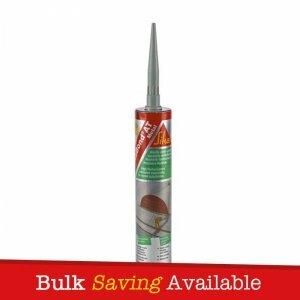 Everbuild ASBO Graffiti Remover is a low odour, spray applied viscous liquid designed to safely remove paint, felt tip and biro marks left by vandals. Due to its thickened formula, ASBO Graffiti Remover may be used on both horizontal and vertical surfaces. 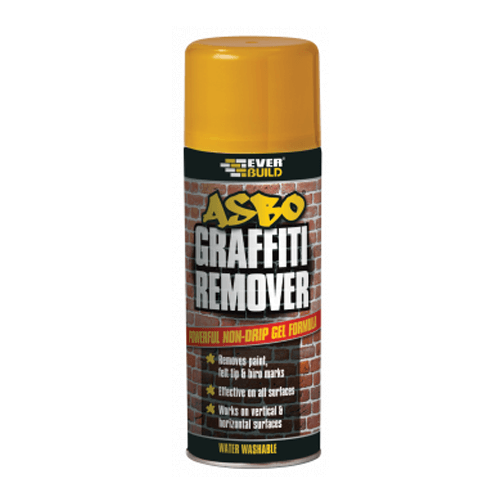 Aided by its slow evaporation rate, ASBO Graffiti Remover penetrates deeply into graffiti and after a few minutes, marks are easily and safely removed by rinsing with water. 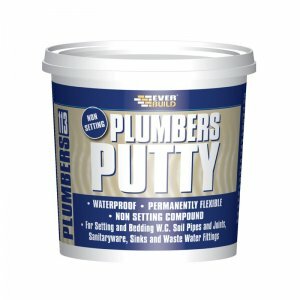 – Can be used on the following – Brick, stone, metals, concrete and most plastics. – Powerful non-drip gel formula. – Removes paint, felt tip & biro marks. 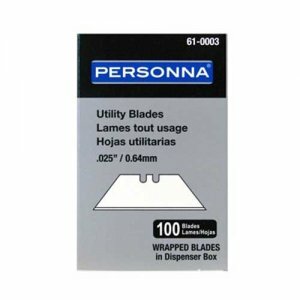 – Effective on all surfaces. 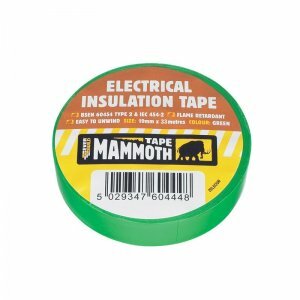 – Works on vertical & horizontal surfaces.